First requirement: move to Sweden. 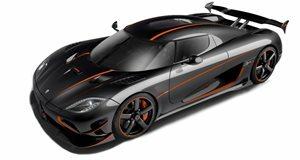 Working for an automaker is often times the dream job for many gearheads, but the chance to work for one as special and exclusive as Koenigsegg could be the opportunity of a lifetime. Fortunately, the Swedish hypercar company just so happens to be hiring. The company recently posted a Want Ad on its official website (as well as its Facebook page and Twitter account), stating there are currently 40 positions available at its factory in Angelholm, Sweden. “We’re looking for passionate car people who have spent years getting their hands dirty. You might have built your own project car, restored a classic or fabricated and then installed your own interior. Whatever your specialty, if you’ve got the right mix of technical chops and attitude, we want to hear from you,” the website states. Here are the areas in need of new employees: Final Assembly, Engine building, Upholstery, Preparation and Paint, Polishing, Service, Prototyping, Electric Harness Construction, Purchasing, and CAD Design. 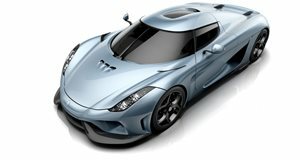 If you have experience in any of those areas, then stop reading this article right this instant and head on over to Koenigsegg’s official careers website: work.koenigsegg.com. 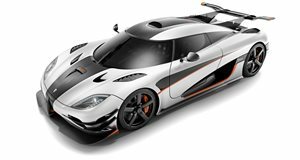 2016 was a great year for Koenigsegg, and the future is looking bright. Don’t you want to be a part of it? We thought so.